PORTLAND, Oregon (KGO) -- Portland residents fed up with rising home prices appear to blame Californians. "No California" stickers are popping up on for sale signs. There are maps on the state of California on these signs with a big red slash through it. 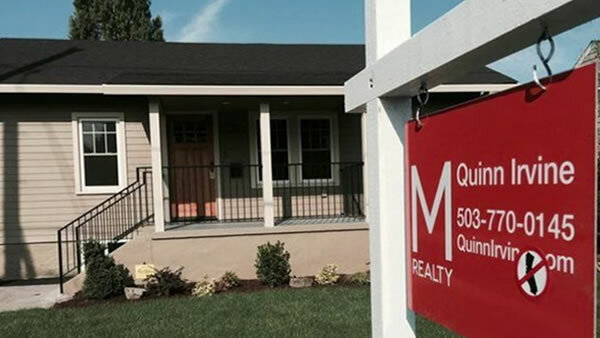 M Realty in Portland says homes are going into bidding wars and going over asking price. Agents say they are dealing with a lot of out-of-state buyers, many of whom come from California. But they say the more the merrier when it comes to new residents.